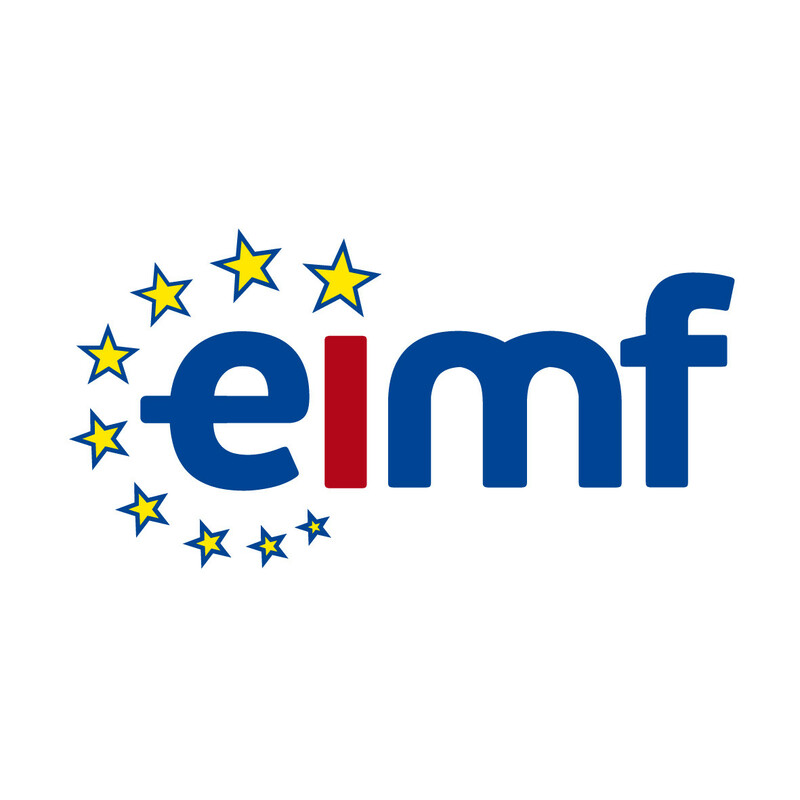 The European Institute of Management and Finance is organising an AML course that will analyse the set standards and disciplines emanating from the regulatory and legislative framework in Cyprus pertaining to the Prevention and Suppression of Money Laundering and Terrorist Financing. This course is Certified for 10 Units by the Association of Certified Anti-Money Laundering Specialists (ACAMS), the largest international membership organization dedicated to enhancing the knowledge and expertise of financial crime detection and prevention professionals. Mr. A. Kartalis was born in Athens. He graduated from the Department of Statistics of Athens University of Economics and Business (ex A.S.O.E.E) in 1991. In 2003 he got an MBA in Finance from ESCEM.